Electro-rock band The Prodigy have announced their first U.S. tour in over 10 years. Their U.S. trek starts May 3 with an appearance at Welcome to Rockville in Jacksonville, Fla., including 10 dates over the course of the tour. Included are festival appearances at Epicenter, Sonic Temple and Chicago Open Air, which will close their U.S. tour on May 19. 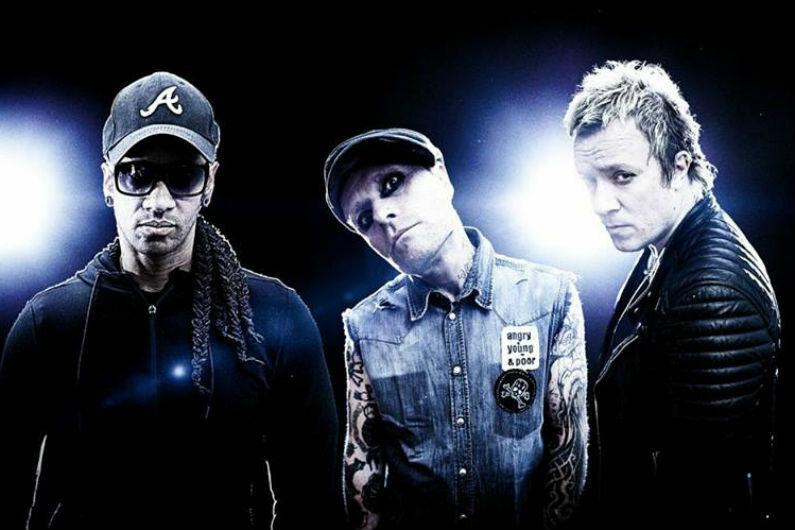 The Prodigy released their seventh studio album, No Tourists, last November and they just issued a live performance video for the song “We Live Forever” last month. For further information click the link below.